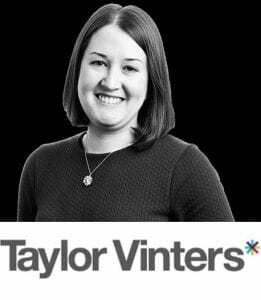 The Lawyer Portal talks exclusively to Alix Balfe-Skinner, HR Manager at leading global law firm Taylor Vinters. Alix discusses her top tips for securing a training contract, from making an excellent application to making a good impression at the all-important interview. Keep reading for her top tips and insight! It doesn’t need to be said that securing a training contract is tough. 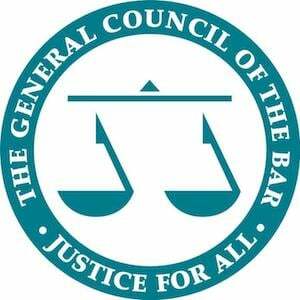 There are a myriad of statistics out there showing that there are many more aspiring lawyers than there are training contracts. Applying and then securing a training contract requires a high level of dedication, commitment and perseverance. There are some simple and straight-forward tips that can help in that quest. I have selected only three stages to talk about – applications, online assessments and interviews. During the interview consider your body language – don’t slump or cross your arms. For more insight from Alix, take a look at her Taylor Vinters Training Contract page where she discusses the ins and outs of choosing a law firm that’s right for you! For more information on training contracts at Taylor Vinters please visit their website, email Alix at alix.balfe-skinner@taylorvinters.com or call her on 01223 225148.